At the end of this recipe I will discuss Moretum in more detail and why I decided to choose it for this particular recipe. Place bread onto a sheet pan, brush the tops liberally with olive oil and sprinkle lightly with salt and a generous amount of minced garlic. 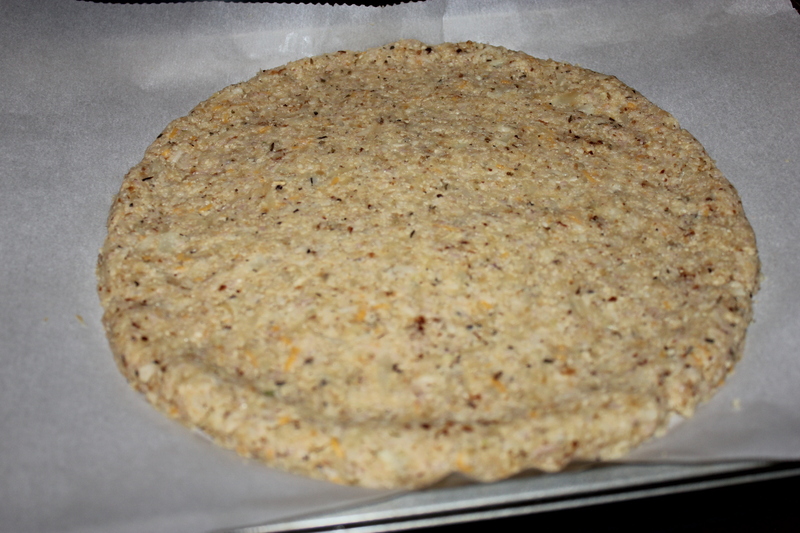 Place in oven and bake for 3 to 5 minutes or until bread just begins to crisp and brown. Start assembling Tartines: Place about one quarter of the cooked beef mixture over top of each slice of toasted garlic bread then top each with about one quarter of the Mortem and Fontina cheese. Place back into the oven until cheese it well melted. While cheese is melting add the lime juice to the Pico de gallo and stir. In the meantime place the remaining olive oil into a sauté pan over medium heat, crack one egg at a time into the pan, once the egg whites start to set, carefully start spooning the hot oil over top until egg whites have set but egg yolks remain liquid. Remove from heat, sprinkle with salt and pepper. Top each tartine with a poached egg, then spoon about half a tablespoon of Pico de gallo over each, drizzle with some of the warm olive oil and serve. A moretum is a type of sauce or spread of ancient Roman origin very similar to an Italian pesto or French pistou. It was made using a mortar and pestle to crush garlic, cheese and fresh herbs together with a touch of vinegar and oil. The poet Virgil named one of his poems Moretum and as you may gather from the name of the poem it talks about this wonderful sauce and how a farmer one day made it to spread on his fresh bread. Although it seems many recipes use the terms moretum, pesto and pistou interchangeably there are some subtle differences. Moretum contains a small amount of vinegar which technically it is not found in the other two. A true pesto contains pine nuts and a pistou technically does not. Another thing I would like to mention is that although all of these sauces call for herbs, leafy vegetables such as spinach, kale, beet greens etc can be used but to give the proper texture when using leafy vegetables instead of herbs it is best to sauté or blanch them first. 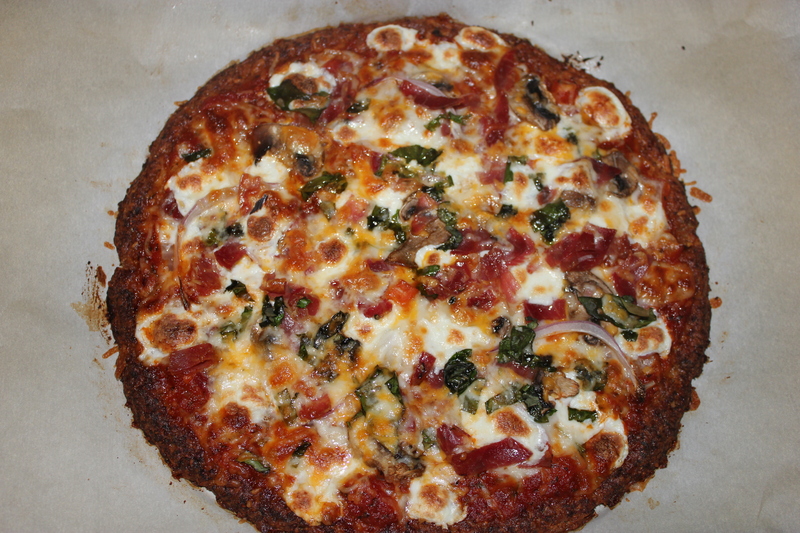 I chose to use a Moretum in this recipe because it not only added a nice fresh yet robust flavor but the slight acidity helped break up some of the heavier aspects of the recipe. 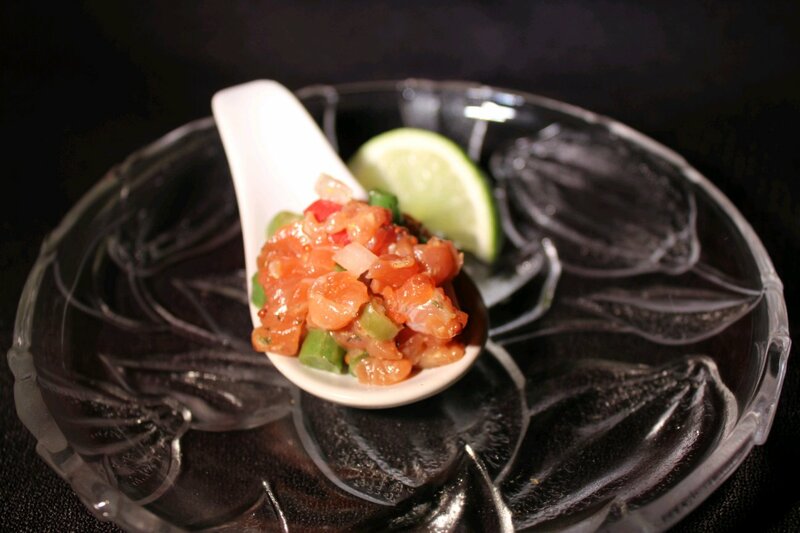 The Pico de gallo served to do the same and the combination of the two gave a nice color contrast to the dish, making it as appealing to the eye as well as the palate. The word bacon brings happy thoughts and smiles to almost everyone I know. Who doesn’t love the smell of cooking bacon, that nice crisp salty meaty flavor that reminds us of Sunday morning brunch, where the iconic BLT is one of my favorite dishes. Spending much of my life on the coast I am lucky enough to have access to wonderful sweet succulent shrimp so I decided why not combine my two favorites, yet still keep bacon the star. Bacon and shrimp after all go together like meat and potatoes. Wanting to use bacon to its maximum potential I used bacon as lardoons in the shrimp salad, sliced and crispy on the sandwich and I even toasted the bread using garlic infused bacon fat. 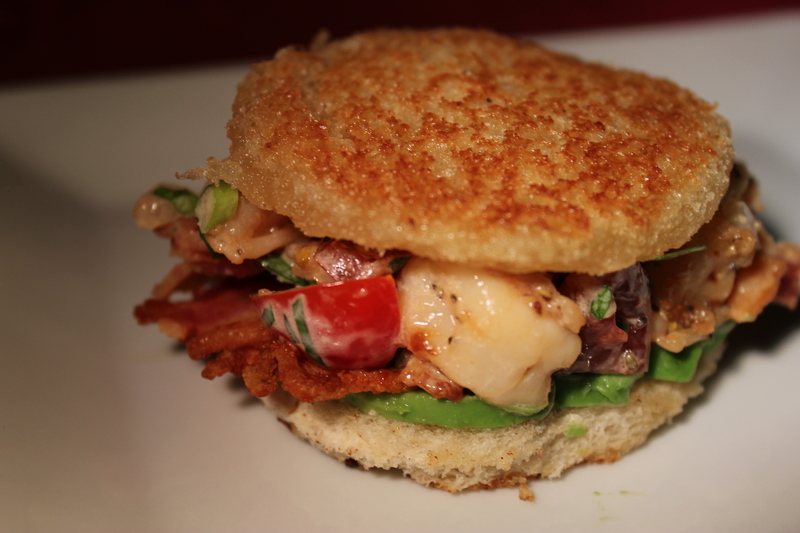 This decadent sandwich does have a cool crisp side with the sweet cherry tomatoes, savory bite of the scallions and fresh crisp parsley that all not only complement the bacon but marry it to the briny sweet shrimp. Sweet, salty and memorable this sandwich represents the foods I loved as a child but matured to flavors that I crave as an adult. Dice half the bacon into ½ inch pieces. Place the diced bacon into a 10 inch saute pan and cook over medium high heat stirring occasionally until lightly crisp. Remove cooked bacon and place onto a paper towel to dry. Cut the remaining bacon in half and place the slices into the pan turning pieces over until well browned on both sides. Place cooked bacon on paper towel. Smash garlic cloves and add to bacon grease, saute over medium high heat until garlic starts to brown. Remove garlic and reserve bacon grease. Place 1/2 teaspoon salt, black pepper, sugar and crushed red pepper flakes into a medium size bowl and stir to combine. Add shrimp and toss until shrimp are coated well with spices. Place 1 tablespoon of reserved bacon grease in 10 inch skillet, add diced onions and shrimp. Cook over medium high heat until shrimp are just cooked and bright pink. Remove from heat, place cooked shrimp and onions into a shallow bowl and refrigerate to cool. Place scallions, parsley, tomatoes, 1 tablespoon lime juice, mayonnaise, 1/2 teaspoon salt, bacon pieces and chilled shrimp into a medium size bowl and stir until well combined. Return to refrigerator. Using a juice glass, cut circles out of the sliced bread by inverting the glass and pushing down and turning. 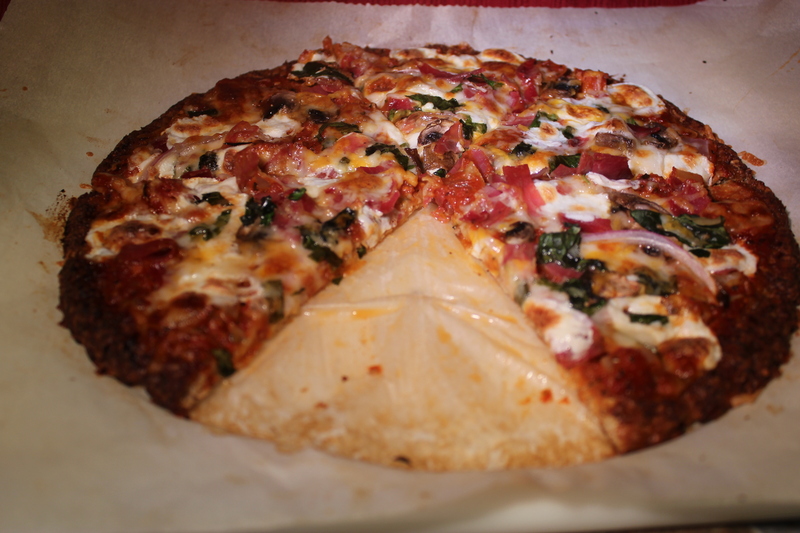 (best to do this one slice at a time). 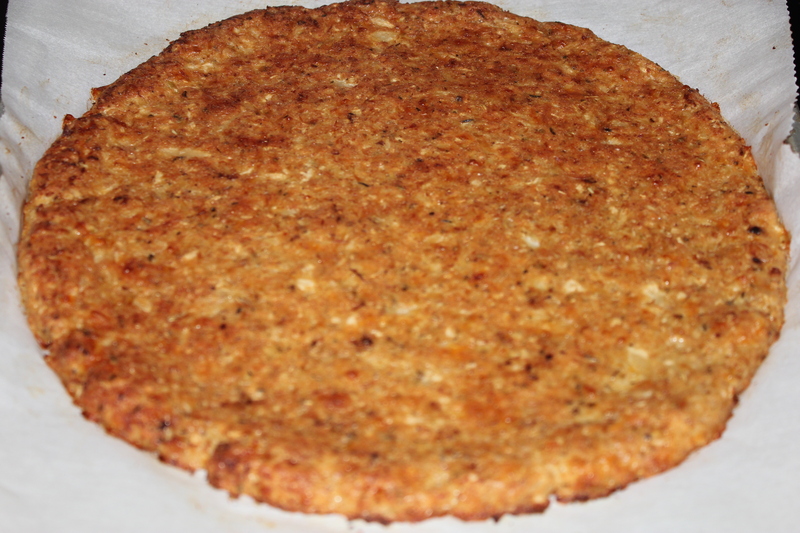 Dip bread slices into reserved garlic bacon fat just enough to coat and place onto a large saute pan over medium high heat until bread is golden brown. pour remaining tablespoon lime juice over avocado slices, sprinkle with remaining salt. Place the bacon in a large pan, turn heat to medium. When bacon starts to curl, use a fork or tongs to turn each slice over. Keep flipping the bacon about every minute or so until it has browned evenly and is cooked to your desired crispness. Lay the cooked pieces on a paper towel while you cook the rest of the slices. 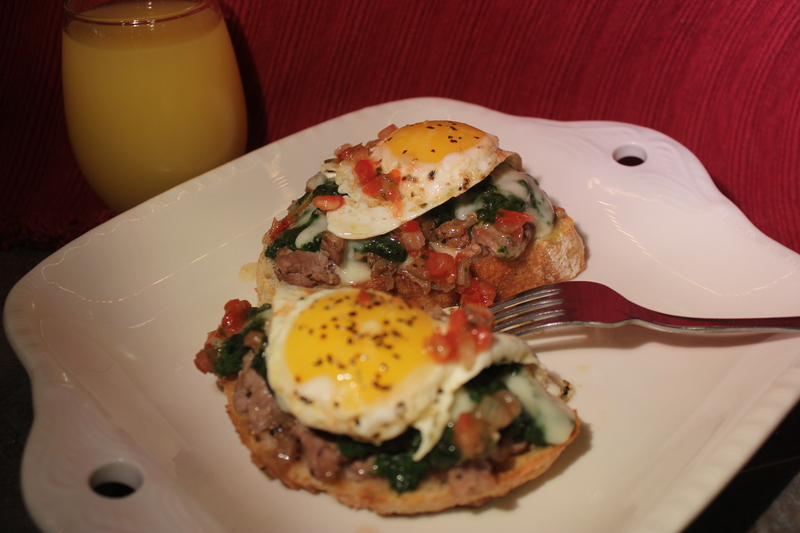 Split biscuits in half, place a piece of cheese omelet onto bottom half of each biscuit. 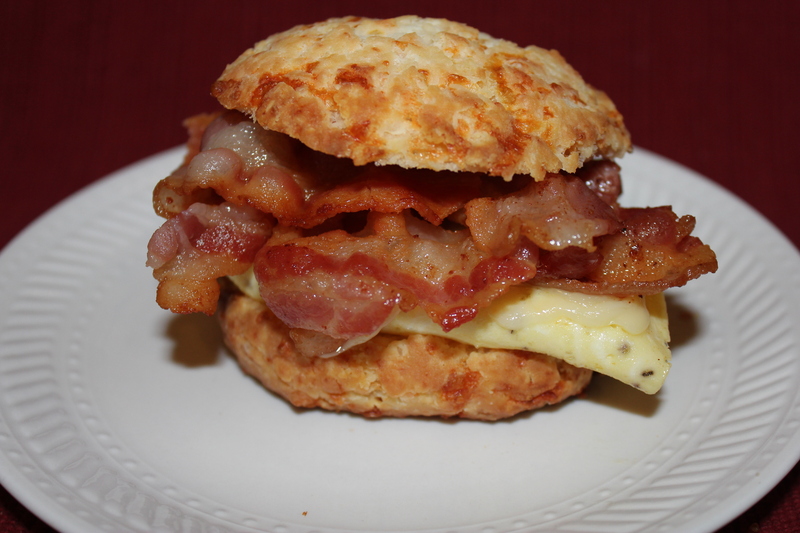 Place three to four slices of bacon on top of each (breaking each piece in half so it does not stick to far over the biscuit edge), top each with top half of biscuit and serve immediately. Sift flour, baking powder, sugar and salt together into a large bowl. 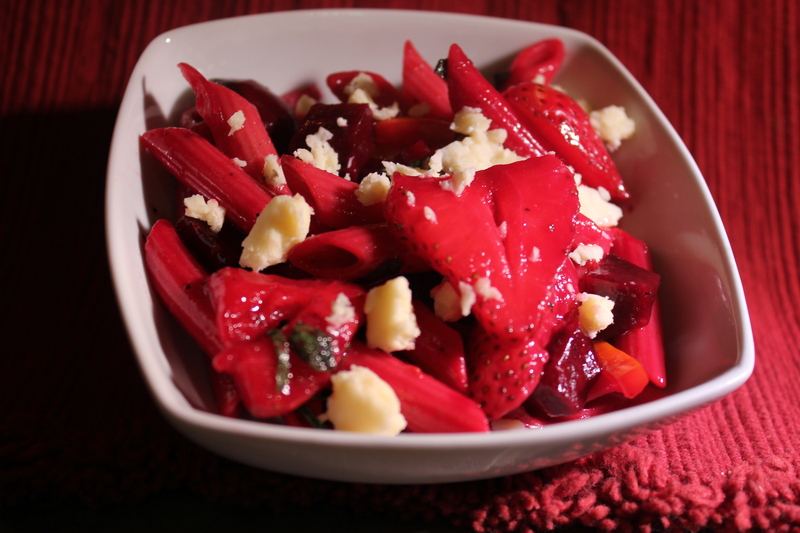 Add the butter (shred it directly into the bowl using a grater) and the cheese and stir with a fork to combine. Add the milk and stir until just combined (will be sticky). Divide into one quarter to one third cup portions, toss each into flour (so you can handle them) and form into discs about 1 inch thick. Place onto nonstick sheet pan a few inches apart and bake for 15- 20 minutes. Place oil, lime juice, soy sauce, pepper, salt, shallot and mustard into a small bowl and whisk until well combined. Add the salmon, ginger, green onion and tomato. Stir to combine well. Refrigerate until well chilled. 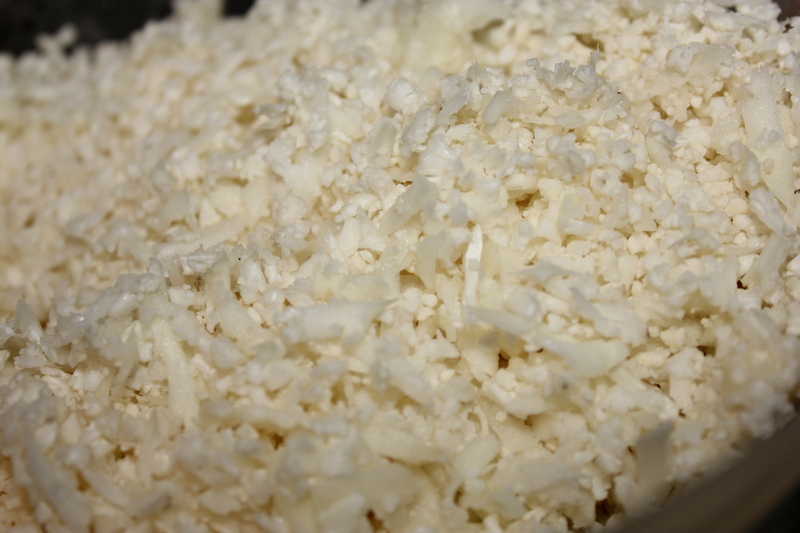 ¼ cup grated gouda cheese. Place diced squash into a medium size pot, add the chicken stock and place over high heat, bring to a boil then lower heat to a low boil and allow to cook for 8 to 10 minutes or until fork tender. Once cooked remove squash with a slotted spoon and place into a large bowl. Reserve pot of broth. Add 1 tablespoon butter, 1/2 tablespoon brown sugar, ½ cup milk, ½ teaspoon salt and ½ teaspoon ground cinnamon and mash using a potato masher or fork. Make sure all ingredients are well combined and reserve. Bring reserved pot of broth to boil over medium high heat, slowly whisk in the polenta. Reduce heat to low and cook 2 to 3 minutes or until done. Remove from heat and mix in remaining milk, 1 tablespoon butter, ½ teaspoon salt, ½ teaspoon course ground black pepper and ¼ cup of grated gouda cheese. Cover and keep warm. Place a small pot over a medium high heat. Place ½ tablespoon butter into the pan, add shallots, onion and garlic. Cook for one minute. Deglaze pan with apple cider and vinegar. Allow to simmer for 2 to 3 minutes or until shallots are soft and the apple cider is almost absorbed. Season pork chops with 1/2 teaspoon salt, remaining black pepper, ground rosemary, ground fennel and granulated garlic. Place a large sauté pan over medium high heat, add 1 tablespoon butter and 1 tablespoon olive oil to the pan. When butter and oil are hot add pork chops allow to cook 3 to 5 minutes per side. Remove pork chops from pan and set aside covered to rest. Place remaining butter into the sauté pan and place over medium low heat, once butter is melted stir in the maple syrup and remove from heat. To serve, split the polenta between four bowls, top with a drizzle of the maple pan sauce, and a small amount of pickled shallots. Top with a pork chop, spoon pickled shallots on top and finish with a drizzle of maple pan sauce. Serve immediately. 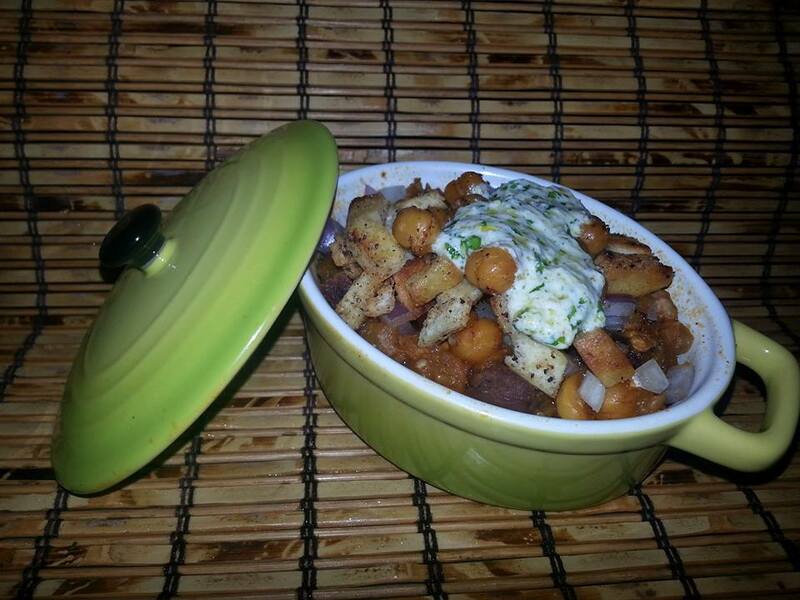 spicy roasted chickpeas & Lemon infused Ricotta yogurt sauce. Place above spices in a small bowl and whisk together until well combined. Place 2 tablespoon oil into the bottom of a large deep skillet and place on medium high heat. Add eggplant and onions, sprinkle with ½ tablespoon chili spice mix and cook stirring occasionally for 3 to 5 minutes or until eggplant starts to brown. Add chicken, and 2/3 of the minced garlic, sprinkle with another ½ tablespoon chili spice mix and cook stirring often another 3 to 5 minutes or until chicken is cooked through and starts to brown. Add tomato paste and 2 tablespoons of the spice mixture, cook stirring often for another 2 minutes. Stir in the chicken broth. Reduce the heat to medium and cook for another 5 to 7 minutes or until the sauce has almost thickened. Add the beans and reduce heat to simmer and cook covered another 5 minutes. While chili cooks place the chickpeas and pita bread on a sheet pan, drizzle with a 1 ½ tablespoons olive oil, sprinkle with 1 tablespoon of spice mixture. 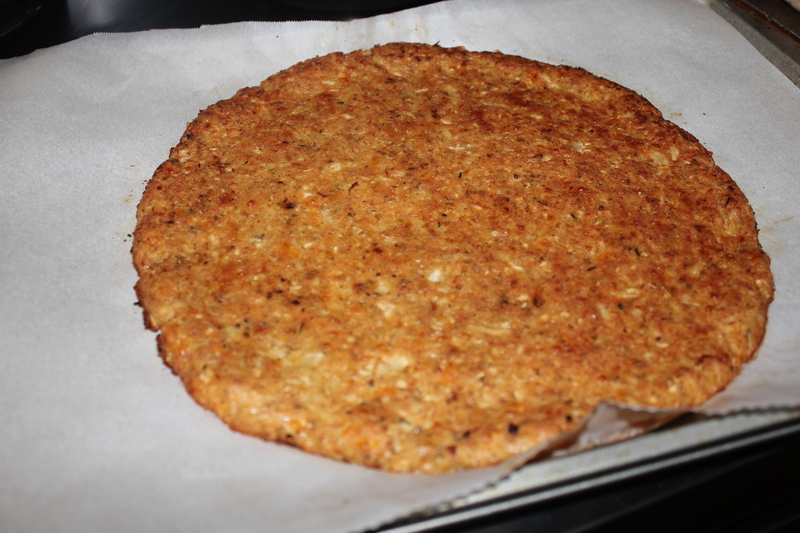 (toss to fully coat with spice mixture) Bake for 10 to 12 minutes or until pita is golden brown and slightly crispy. Place remaining minced garlic, cilantro, parsley, lemon zest, lemon juice, yogurt, cheese, ½ tablespoon of olive oil and ½ tablespoon of spice mixture into a small bowl and whisk together until well combined. To plate: ladle chili into bowls, top with a generous amount of chick peas and pita, spoon over a heaping tablespoon of Ricotta sauce and serve immediately. Dissolve baking soda in the hot milk, add vanilla and stir. Add to the sugar mixture and whisk together. Add Pumpkin Puree and coffee and whisk until well combined. 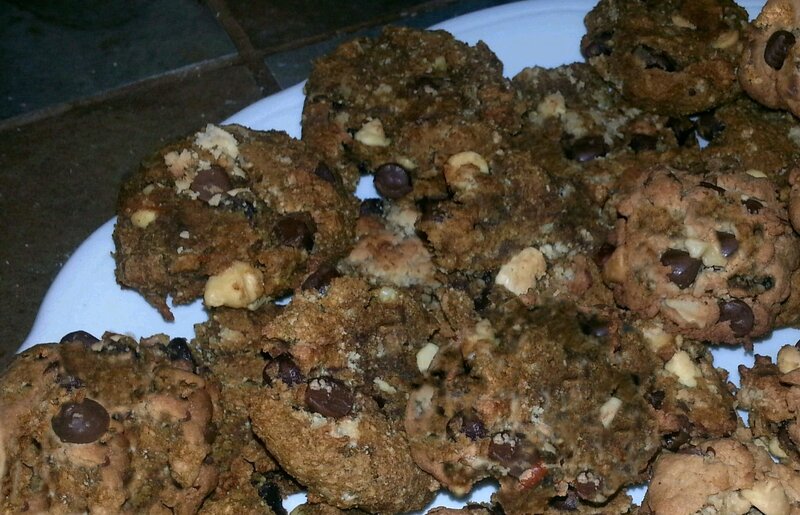 In a large bowl combine flour, salt, baking powder, chocolate chips and nuts. Whisk together until well combined. Combine the wet and dry ingredients. (Do not over mix). 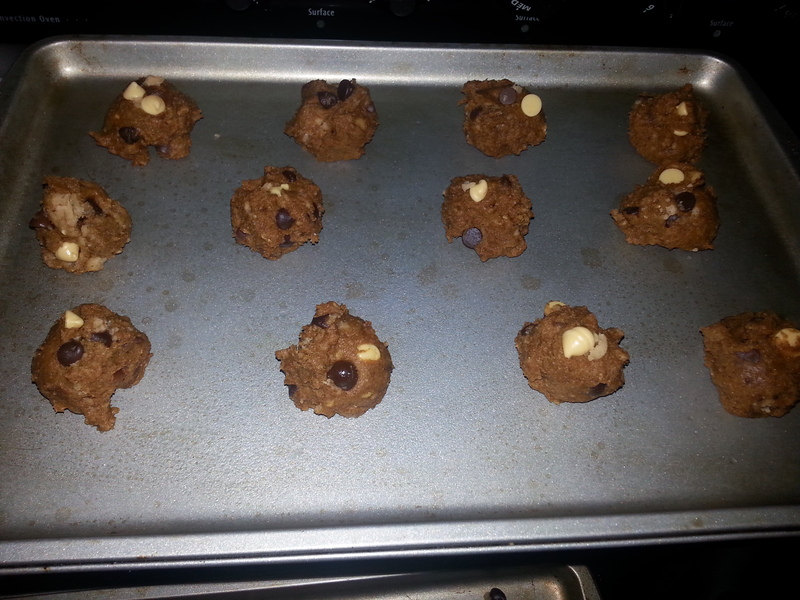 Taking 1 tablespoon at a time form into balls and place on cookie sheet. Space a few inches apart. Cook for 5 minutes and then slightly flatten with the back of spoon, cook an additional 5 to 7 minutes or until cookies are just starting to crisp on the outside. Allow to cool for 5 minutes and serve. Place any left over cookies in a zip top bag or air tight container. Place a large skillet over medium high heat. Add ½ tablespoon oil to pan and swirl skillet to coat with olive oil. Add ground beef to pan, season with ¼ teaspoon salt and ½ teaspoon pepper. Cook stirring often for 3 to 5 minutes or until meat is nicely browned. Pour meat into a strainer to remove excess fat. Place 1 tablespoon oil into skillet and return to medium high heat. Add onion and sauté for 2 to 3 minutes until onion softens and turns translucent. Add chopped garlic, granulated garlic, chili flakes, oregano, basal 1 teaspoon brown sugar and cooked beef to the skillet. Cook stirring often for one minute. Add crushed tomatoes, ½ teaspoon salt and pepper. Stir and allow to simmer for 3-5 minutes or until sauce starts to thicken. While sauce is cooking place ricotta cheese into a small bowl, add Parmesan cheese remaining brown sugar, salt, pepper and oil. Stir until well combined. 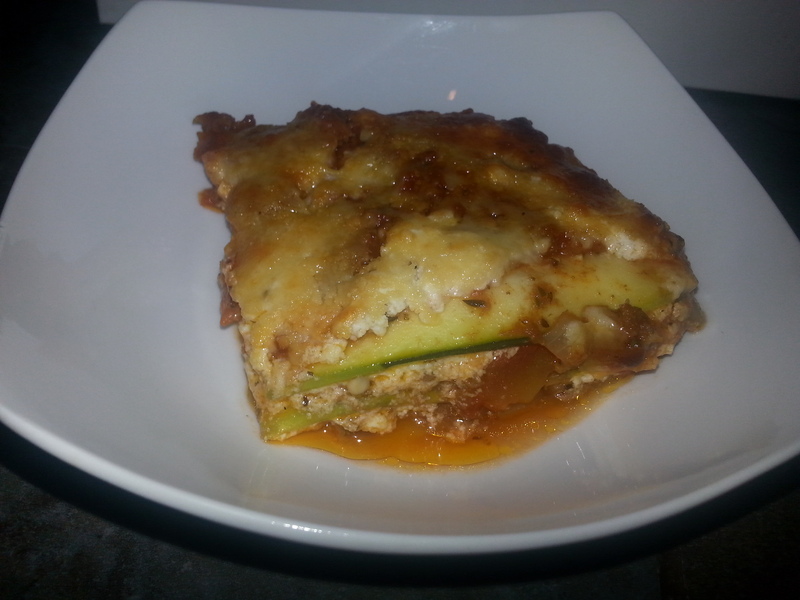 Assemble the Lasagna: In the bottom of a greased 9 x 12 baking pan place a layer of zucchini ribbons, top with 1/3 of the meat sauce, top meat sauce with 1/3 of the ricotta mixture. Add a layer of yellow squash ribbons, top with another third of the meat sauce and ricotta mixture. Add the last of the squash, top with remaining meat sauce and ricotta mixture, sprinkle with Mozzarella and bread crumbs. Place in oven and bake for 25 to 30 minutes or until squash is fork tender and cheese is bubbling and golden brown. 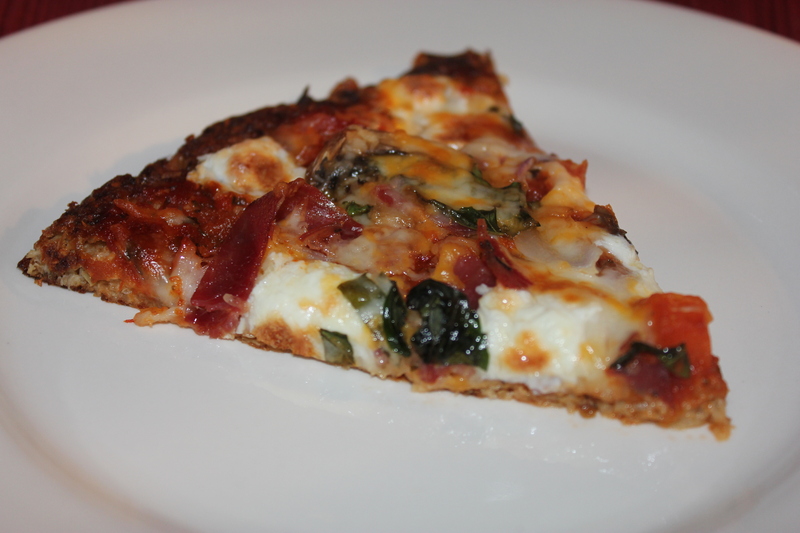 Remove from oven allow to rest for 5 minutes then cut into slices (should make 8 slices).